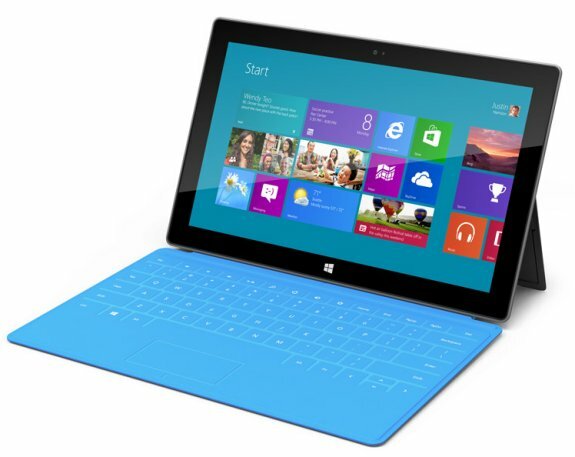 All Things D reports demand for Microsoft's Surface RT tablet is much lower than anticipated. The site says that if Microsoft really did place orders to manufacture three million to five million Surface tablets for the current quarter, it will have between two million and four million left over at the turn of the year. The site claims one of the prime reasons why the Surface RT is selling so poor is Microsoft's strategy to restrict Surface sales to its own stores. There are only 31 Microsoft stores and 34 smaller holiday kiosks in the US, so most consumers are unlikely to ever see the device.